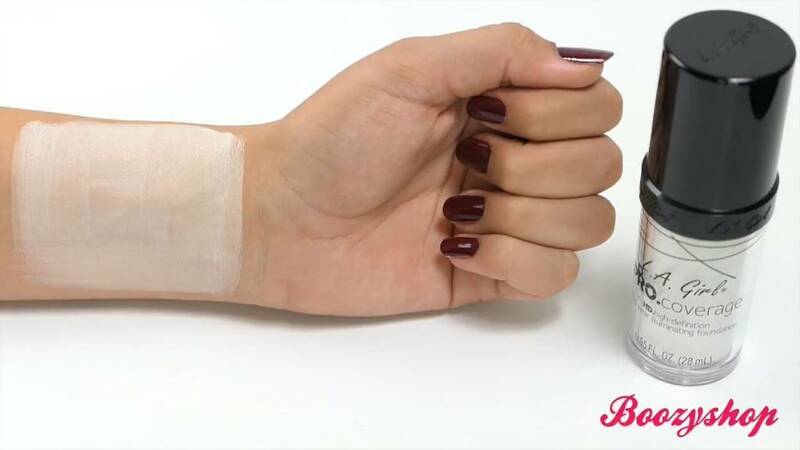 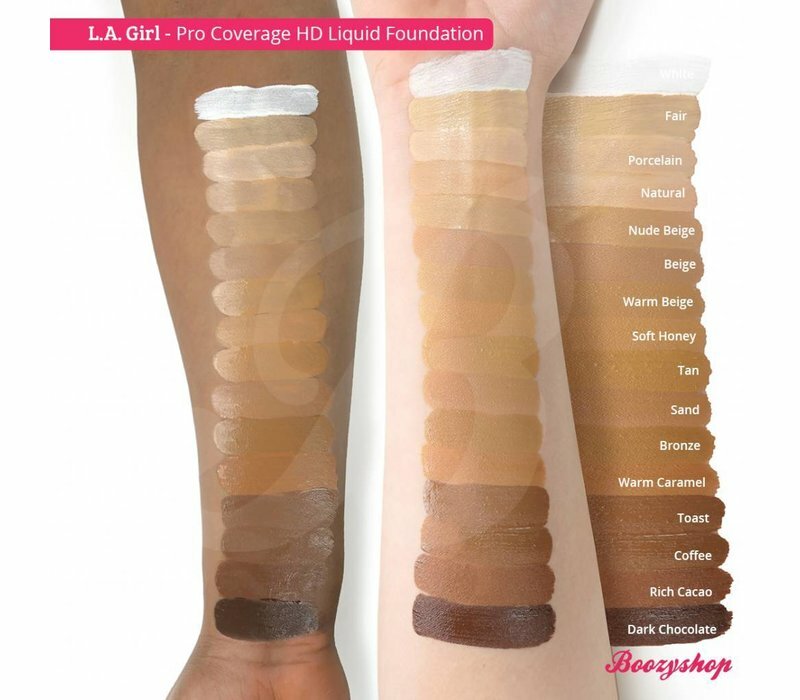 Innovative white foundation to lighten your foundation tone. 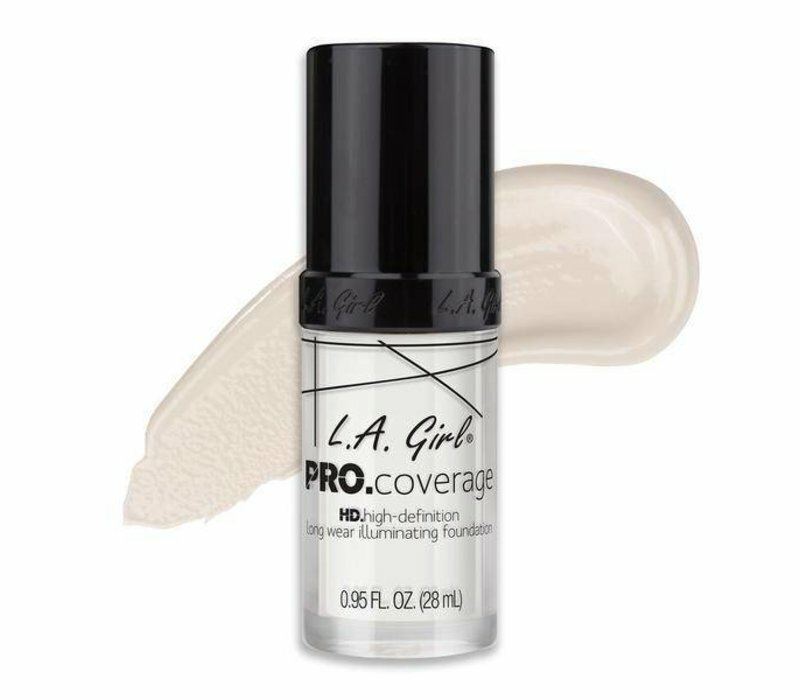 TheÃ‚Â LA Girl Pro Coverage HD Liquid Foundation White (Lightener) is a white foundation mixer to adjust and customise color. 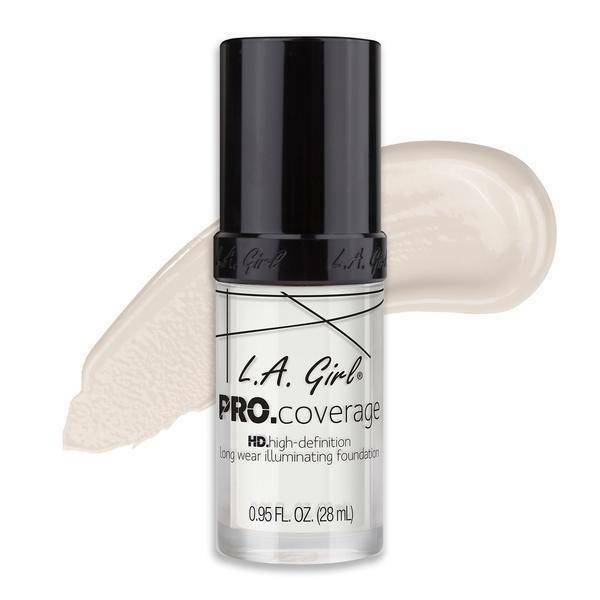 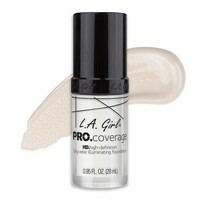 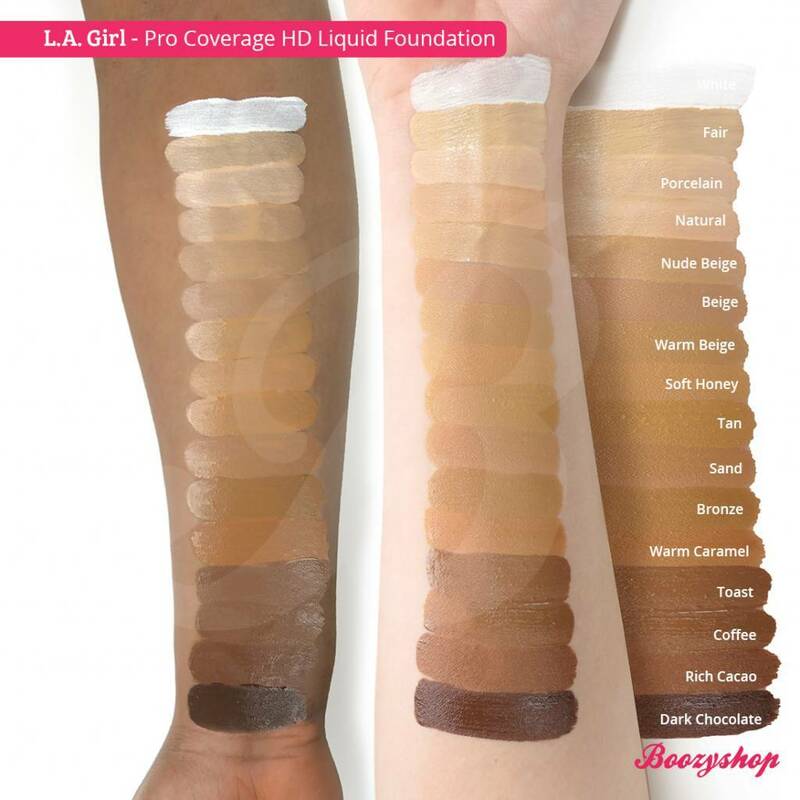 Buy theÃ‚Â LA Girl Pro Coverage HD Liquid Foundation White (Lightener) online at Boozyshop.